The government was accused of bribery by the Opposition yesterday, 13 January. New Straits Times reported that Barisan Nasional (BN) Youth and Malaysian Indian Congress (MIC) Youth lodged reports with the police and Malaysian Anti-Corruption Commission (MACC) against the woman yesterday for allegedly bribing people of Cameron Highlands. "We want MACC to investigate the matter and take necessary action," Pahang UMNO Youth Chief Mohd Farid Mohd Noor said, according to New Straits Times. "I'm not sure whether the disbursement of the money was to buy food or as a bribe to the people of Cameron Highlands," MIC Youth chief R. Thinalan was quoted as saying by New Stratis Times. 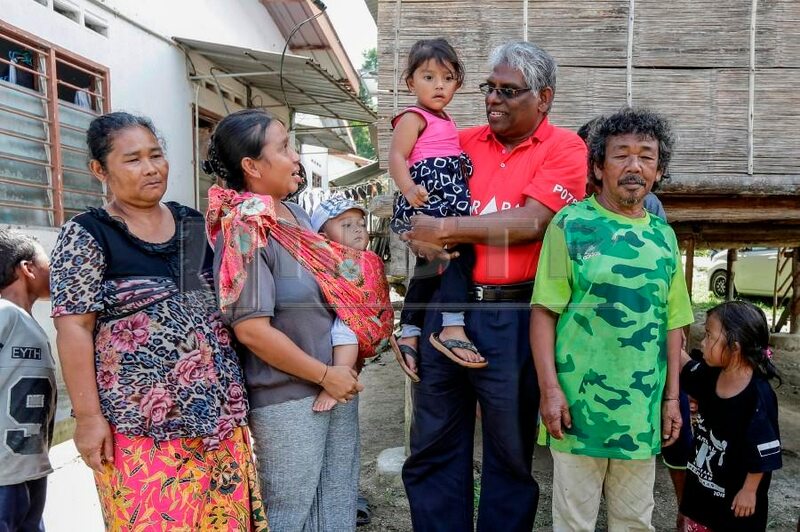 M. Manogaran with a few Orang Asli in Cameron Highlands. "I was not there... It was not me (who gave the money)," Manogaran told New Straits Times. "It (the incident) is alleged to have taken place after the nomination process," he added. Malay Mail reported Lim as saying that the woman, known as Vanessa, is a volunteer from DAP's Impian Malaysia programme. "She was placed in charge of the Orang Asli motorcyclists who came out from their various Orang Asli kampongs for the Nomination (Day) in Tanah Rata," Lim said. "There were 60 motorcyclists and she reimbursed them RM20 each per motorcyclist (for petrol)," he added. "We are not afraid of the truth as no vote-buying was involved," the DAP supremo said. "Is Barisan Nasional prepared to give a full public accounting of how many people it mobilised for the Nomination, and the total expenditure involved as well as to answer all queries on financial expenditures during the by-election?" 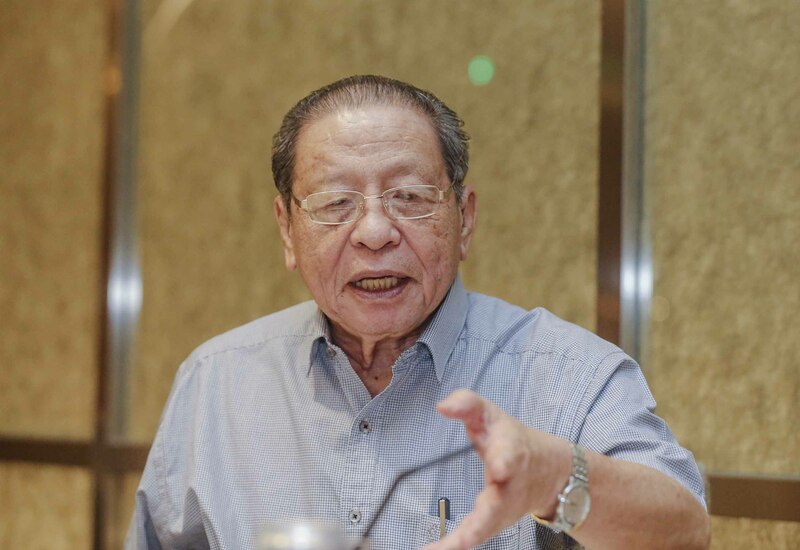 Lim said, according to Malay Mail. Meanwhile, Lim called on Cameron Highlands voters to report on any vote-buying or corrupt electoral practices. "I call on the voters of Cameron Highlands to be the eyes and ears of the law to report on any vote-buying and corrupt electoral practices to make the by-election the cleanest election in Malaysian history," he was quoted as saying by Malaysiakini. Bob Manolan Mohd warned the Orang Asli chiefs in Cameron Highlands earlier today, 11 January.